Well, the truth is rather complicated, so I understand why a lot of people get confused about this, but the short answer is no. As you can see, there’s the Republic of Moldova to the west and Ukraine to the east. In the “old days,” all three were part of the Soviet Union’s power grid, specifically what is now called the IPS in English or the Единая энергетическая система in Russian. What this effectively means is that all three countries’ energy systems (both natural gas and electricity) are still hooked up together although operated separately. Therefore, when Russian gas passes through Ukraine (yep) and enters Pridnestrovie (Transnistria), it becomes the responsibility of Moldovagaz. Now, Moldovagaz used to be the state-run gas company (as I’m sure you guessed), but today, it’s a public company with shareholders. 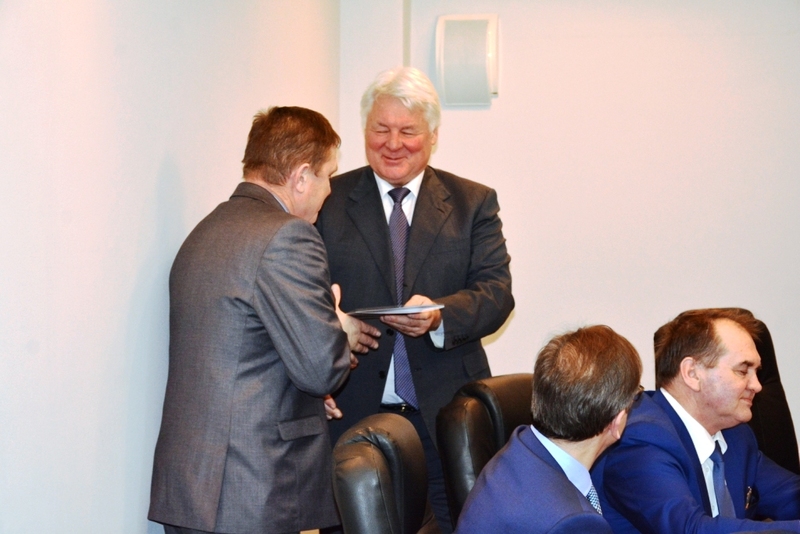 And the government of Pridnestrovie owns about 14% of Moldovagaz’s shares. Probably not what you expected. The gas from Russia enters PMR from Ukraine, and some of it is diverted for PMR’s internal use, and the rest goes on to transit into the Republic of Moldova. The gas that’s used inside of PMR is sold by Tiraspolgaz (actually, there are four other companies, but let’s not get too off track). And Tiraspolgaz keeps that revenue. Currently, Moldovagaz owes Gazprom (aka the government of Russia) around $5 billion in gas used by PMR. Therefore, the claim is that PMR takes gas and doesn’t pay Moldovagaz (and therefore Russia via Gazprom) for it, and is, therefore, getting “free” gas (from Russia). Yet Pridnestrovie is a part owner of Moldovagaz, so, in effect, if they’re “stealing” gas, they’re (partly) “stealing” from themselves. And if all of the above weren’t weird enough, you also need to know that the largest shareholder in Moldovagaz is Gazprom, so half of Russia’s Moldovagaz debt is owed, in effect, to itself. Of course it does! On top of the gas issue, there’s also an electricity issue because Pridnestrovie uses natural gas to power some of its electrical plants. PMR produces a lot of electricity, way more than it needs. And one of its biggest customers is the Republic of Moldova. In fact, around 80% of Moldova’s electricity comes from the PMR. Therefore, when you flip on a light switch in Chisinau, it’s being powered by Tiraspol. Nobody is “stealing” gas or getting it completely for free. 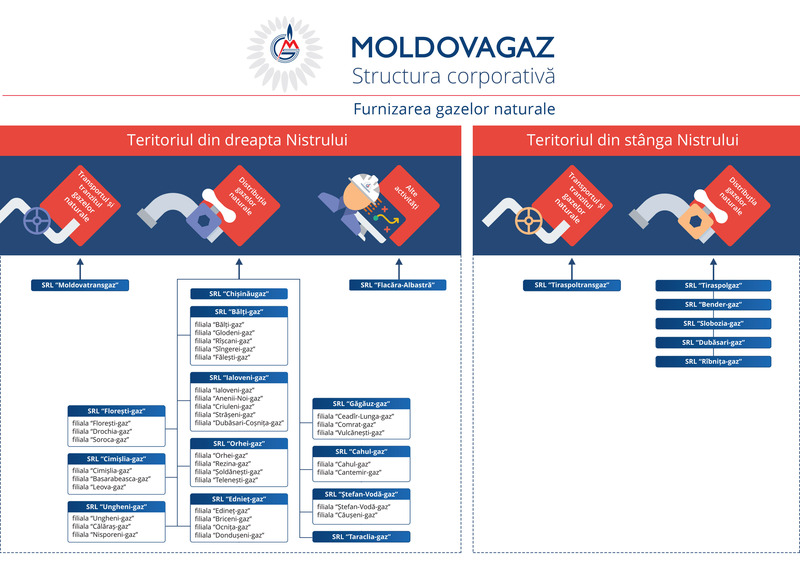 The actual situation is that a for-profit company, Moldovagaz, is using the in-between status of Pridnestrovie to quasi-legally avoid paying Gazprom for (some) gas, and the whole arrangement is a three-way complex political and financial arrangement between Russia, Moldova, and Pridnestrovie with beneficiaries on all sides. Previous Post Safe for Kids!